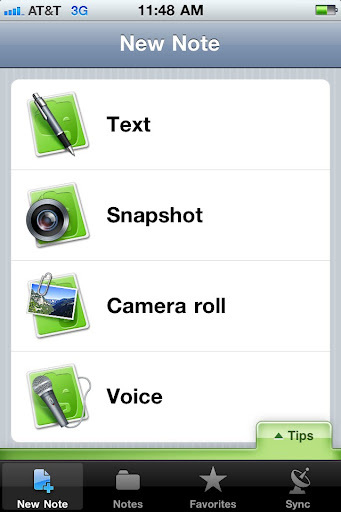 In on older version of Evernote they had this interesting Tips tray which opened up in suggestions for using the app. I like the idea, but not necessarily for help information, which become stale as soon as you read them. You don't want to allocate so much real estate to something that becomes irrelevant.